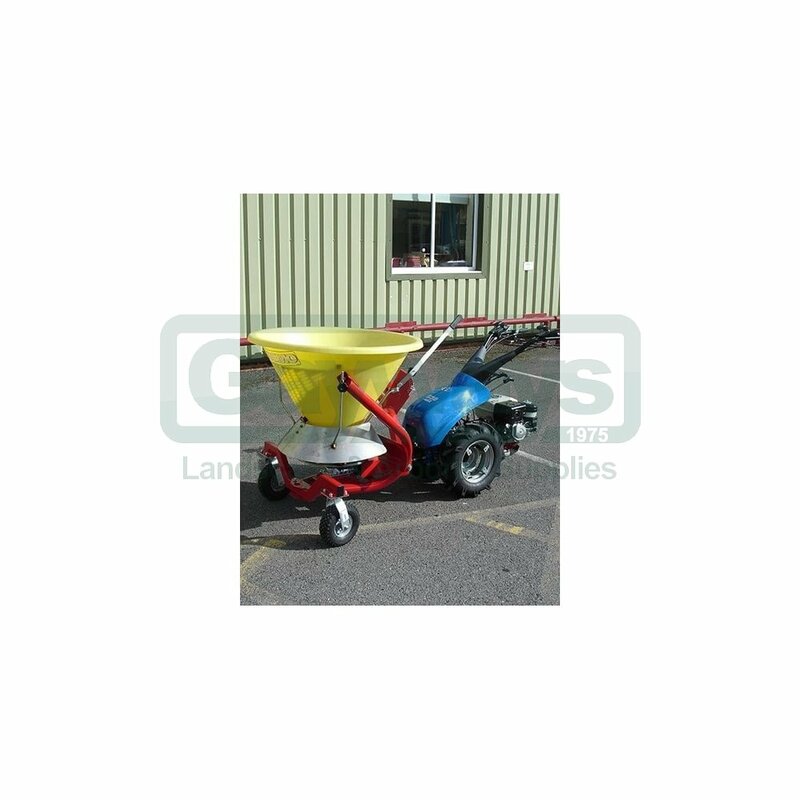 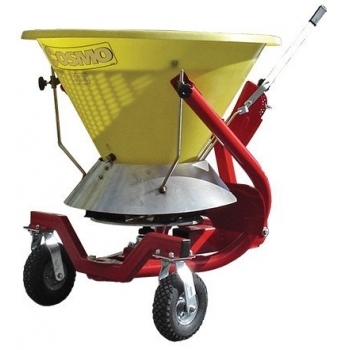 This PTO-driven spreader has a 100kg capacity and can spread salt up to 7m. 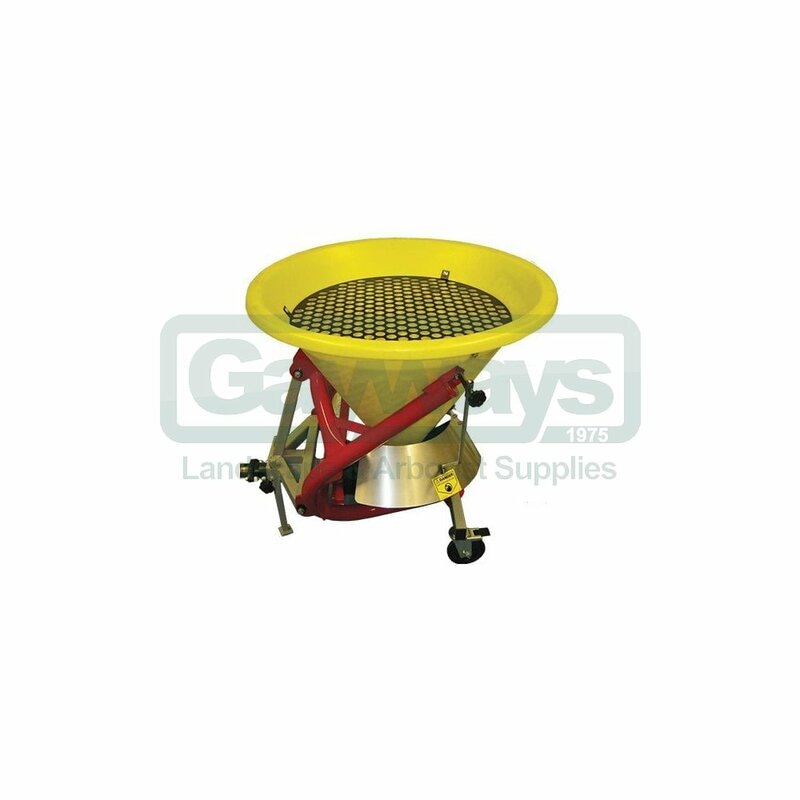 The spreading width and direction is easily controlled via the stainless steel deflector and salt distribution can be focused to the side or spread through 180°. 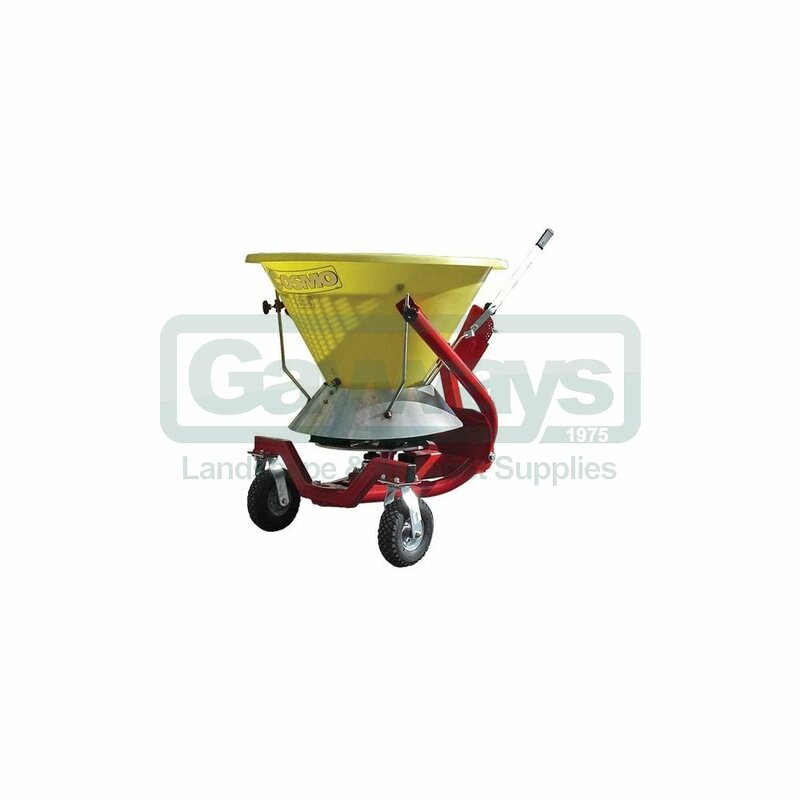 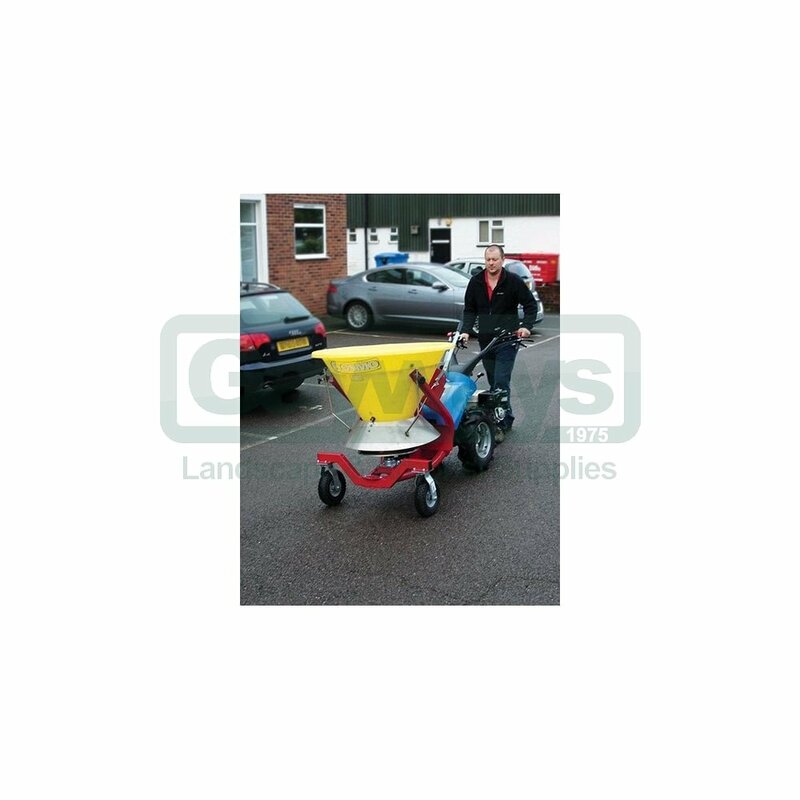 Large castor wheels ensure easy manoeuvrability. 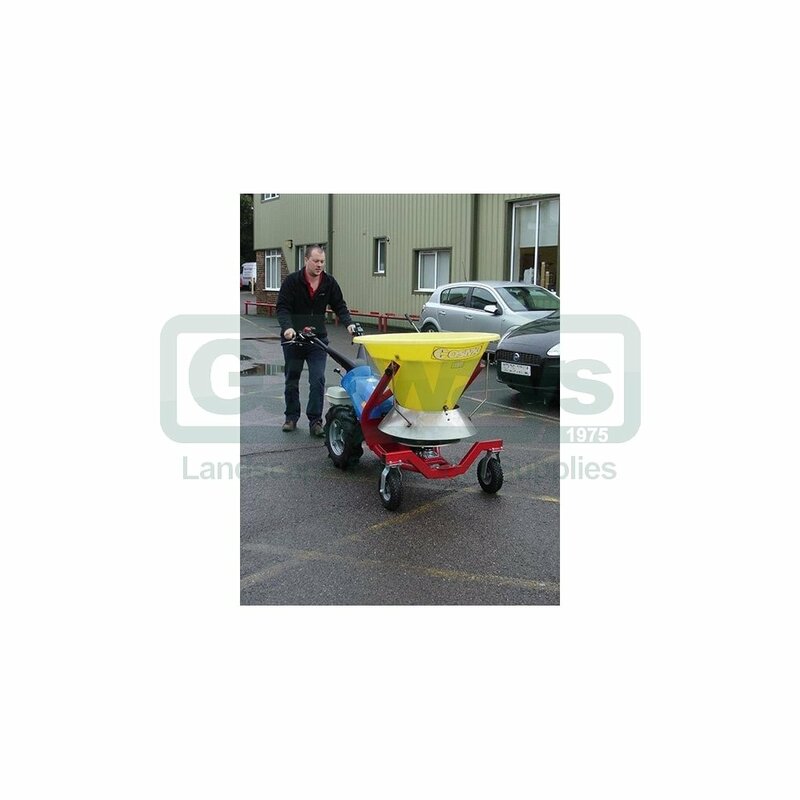 8.4hp petrol engine or 9.0hp diesel engine.